SPiCE is an open group with members who are residents of the local area - we welcome new members and collaborations with other local groups. 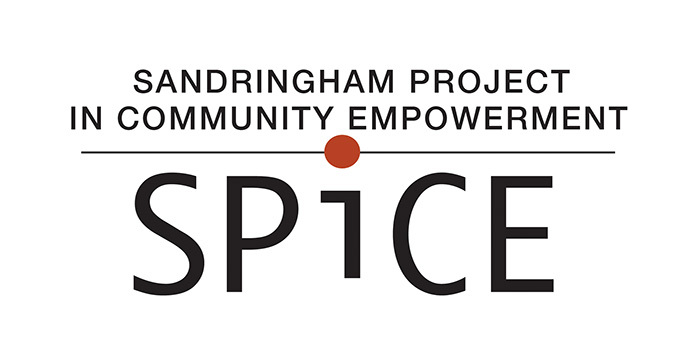 If you want to get involved with SPiCE, or just talk to us further, come along to our next meeting which will be an 'eating meeting' on Monday 5 October at 6pm at the Sandringham Community Centre. Please RSVP (for catering purposes) by emailing contact@spice.org.nz or joining our Facebook event. Let's Make a Flower Carpet in Sandringham!